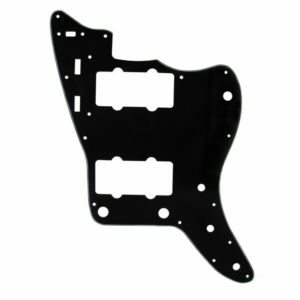 Standard modern configuration to fit Fender Stratocasters. 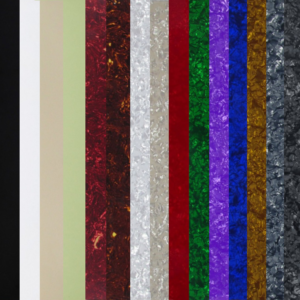 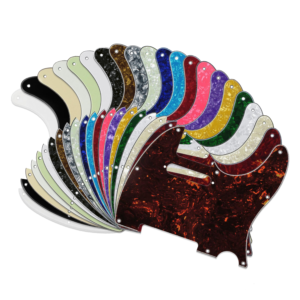 A wide range of colours to make your guitar stand out. 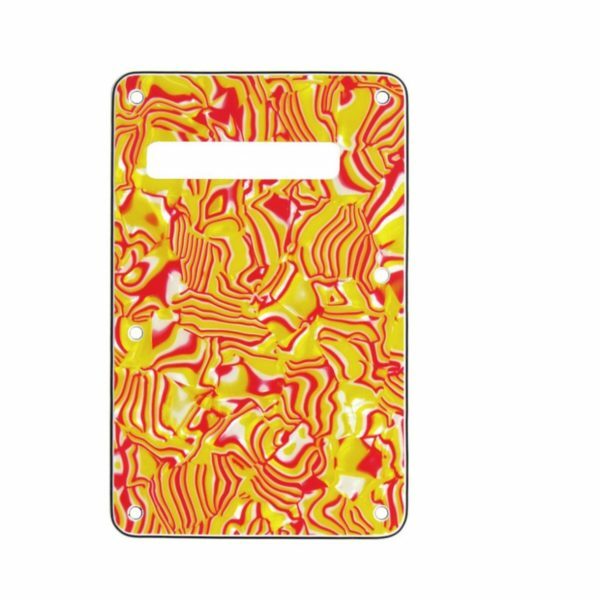 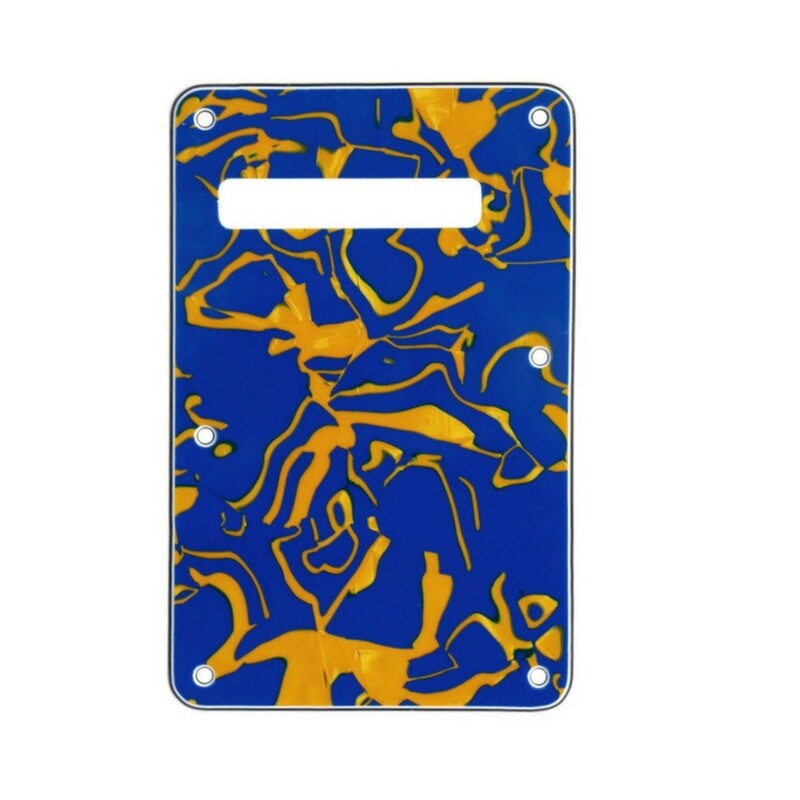 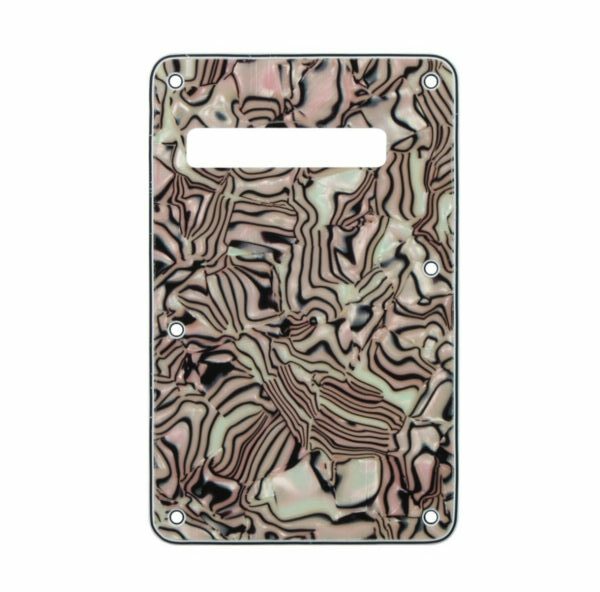 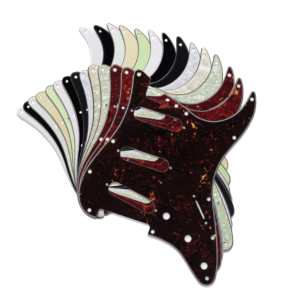 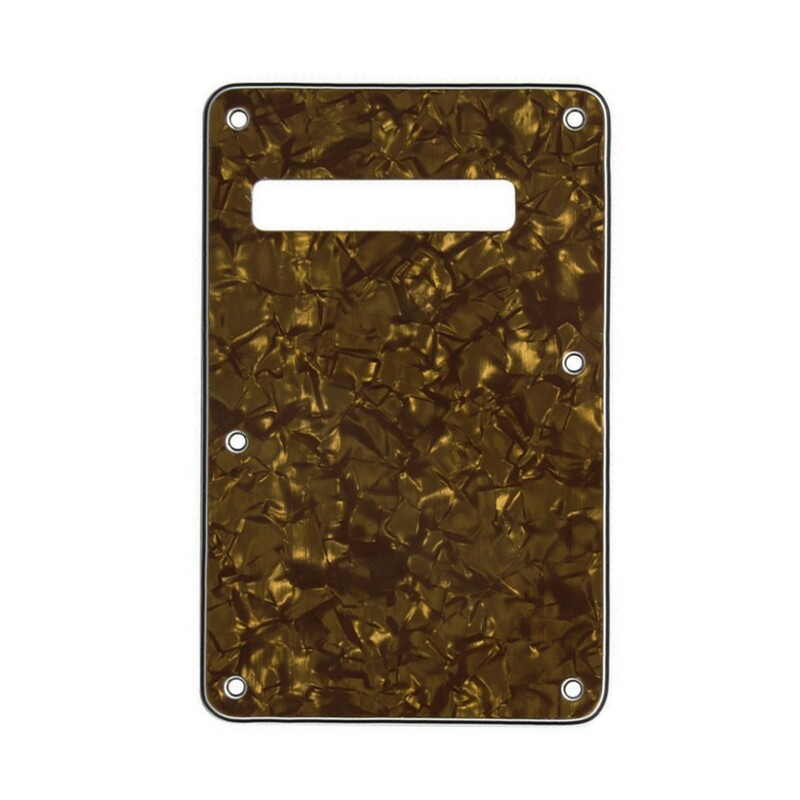 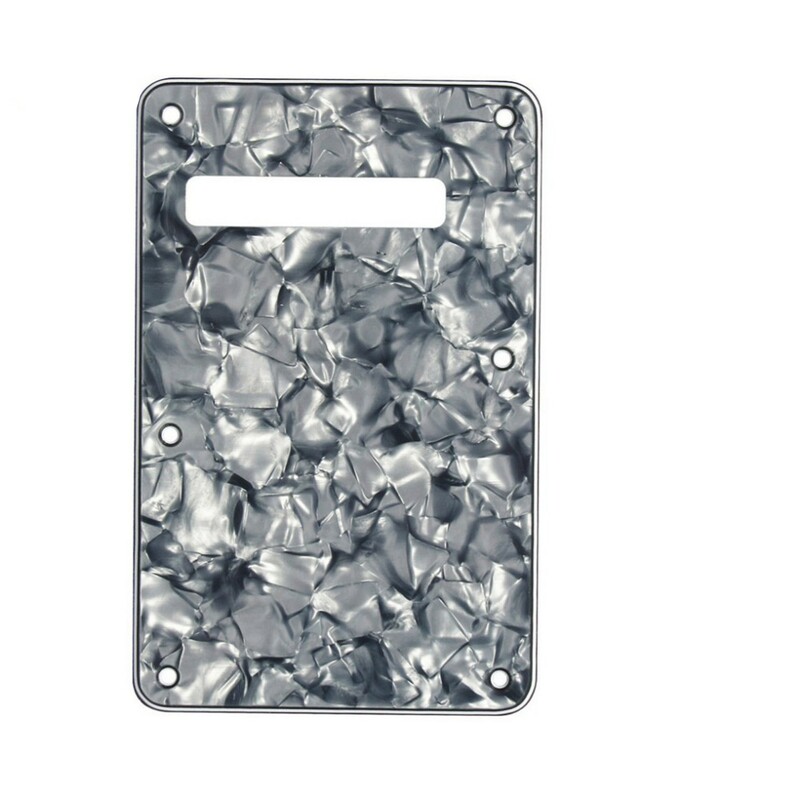 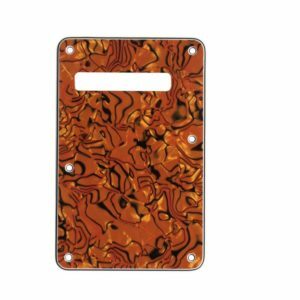 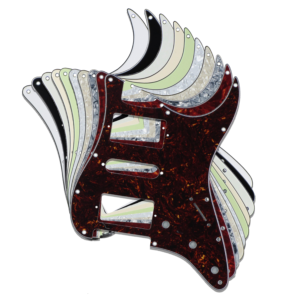 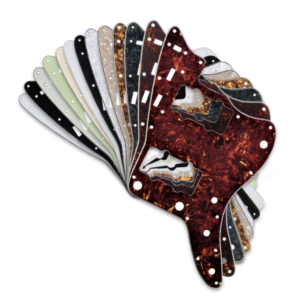 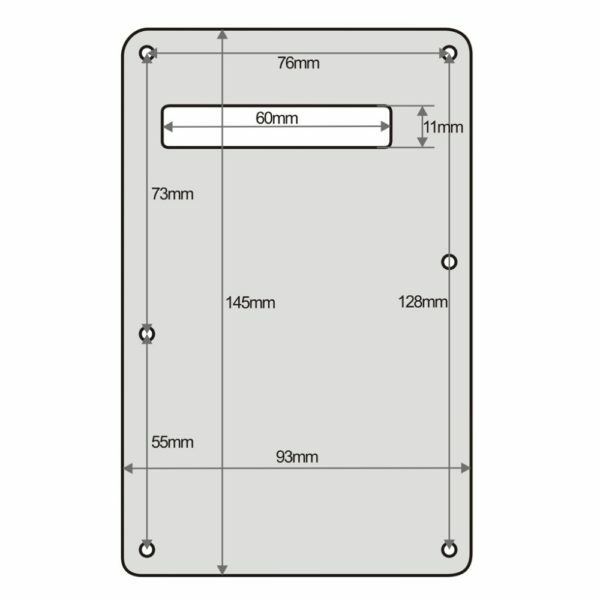 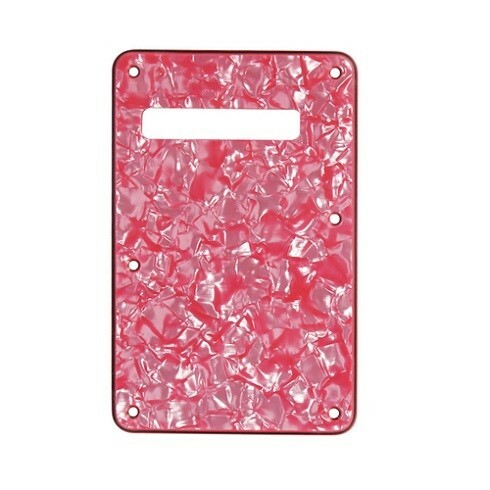 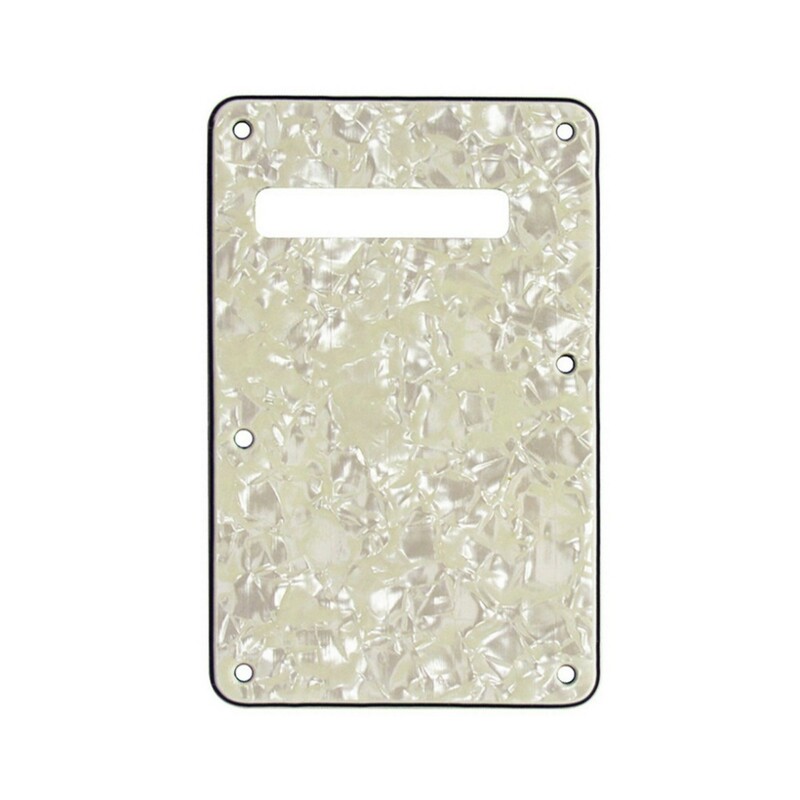 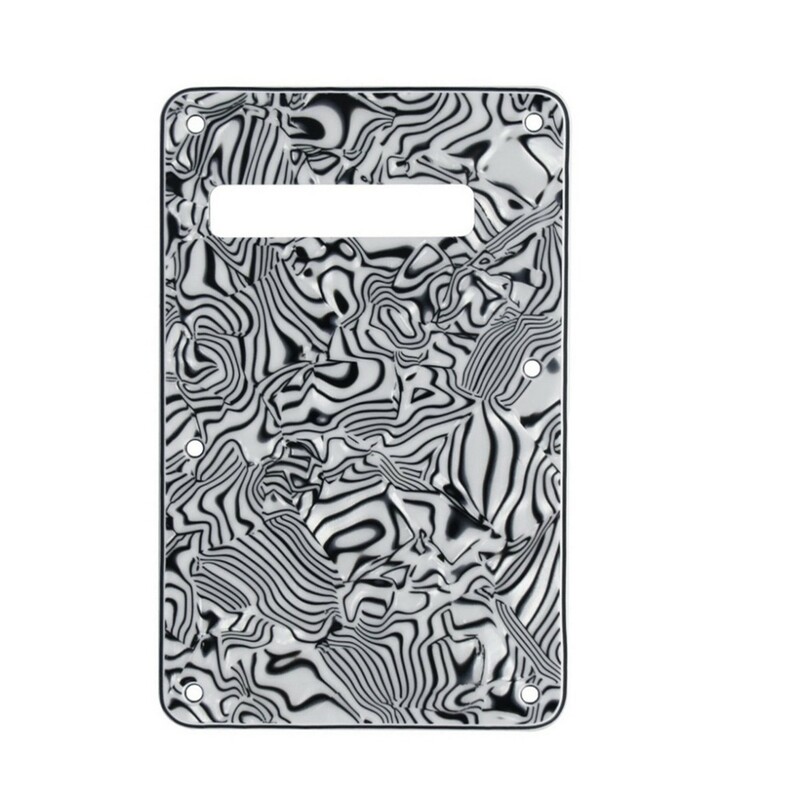 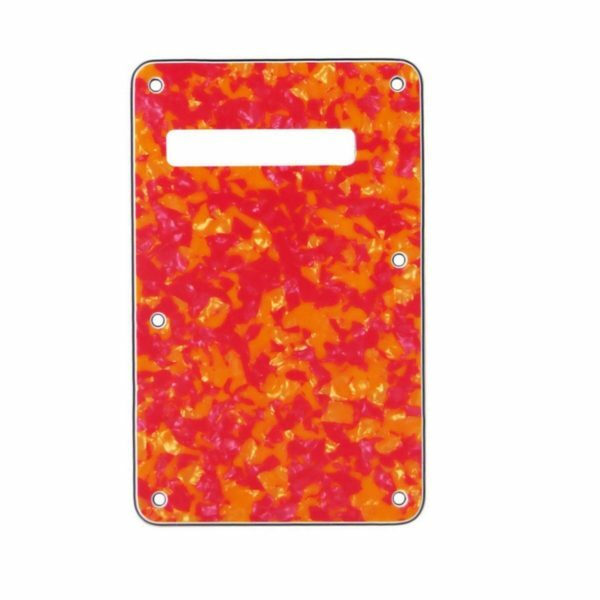 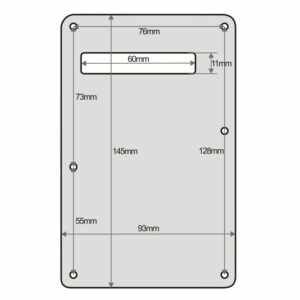 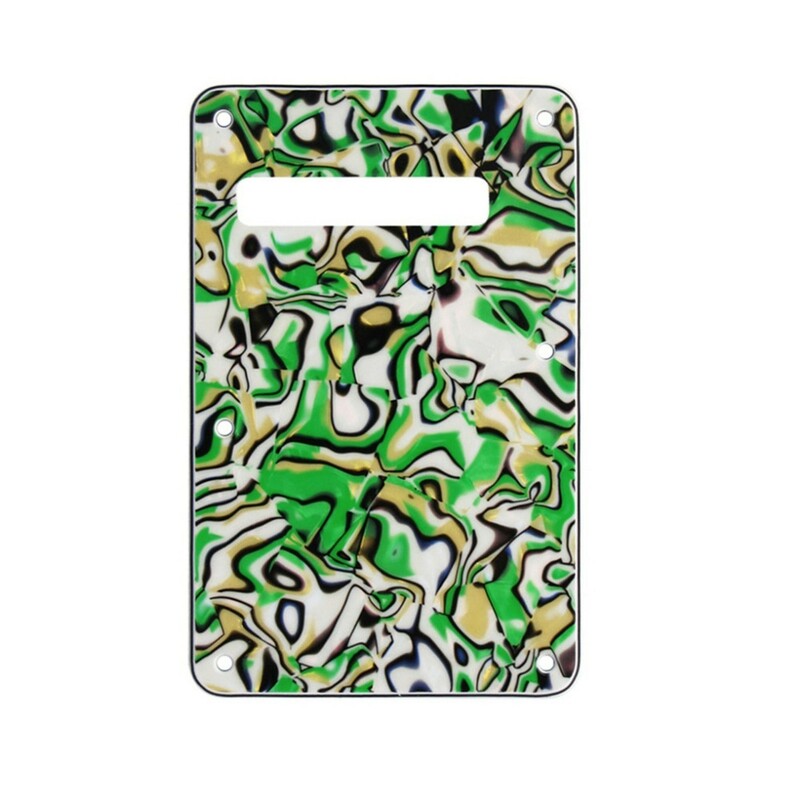 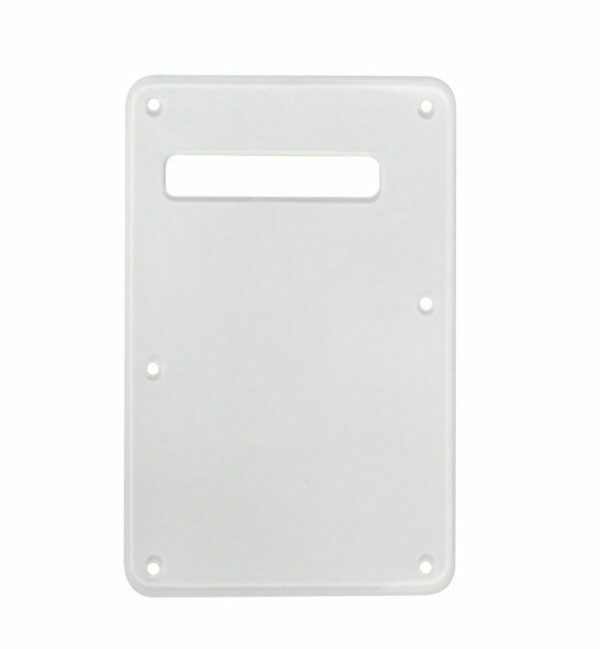 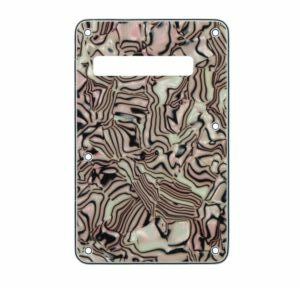 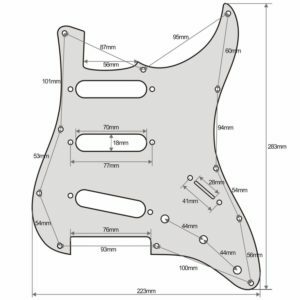 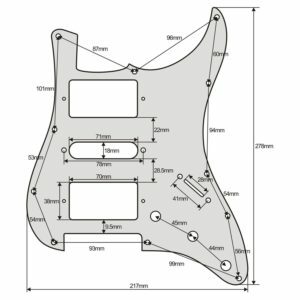 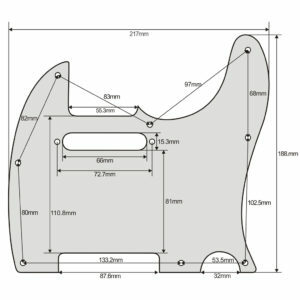 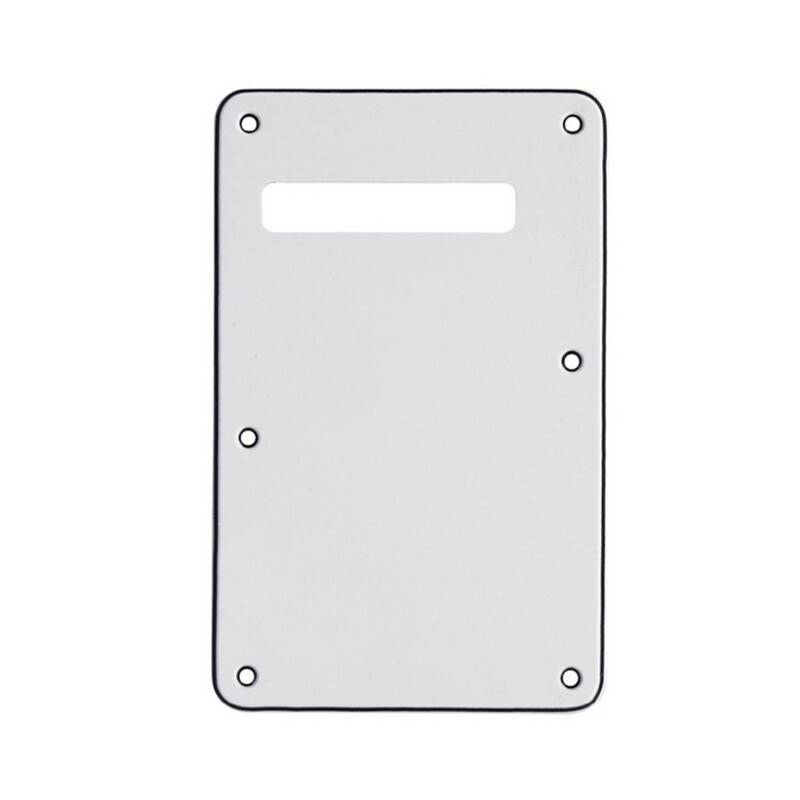 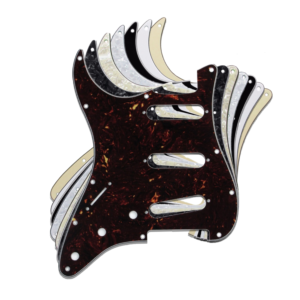 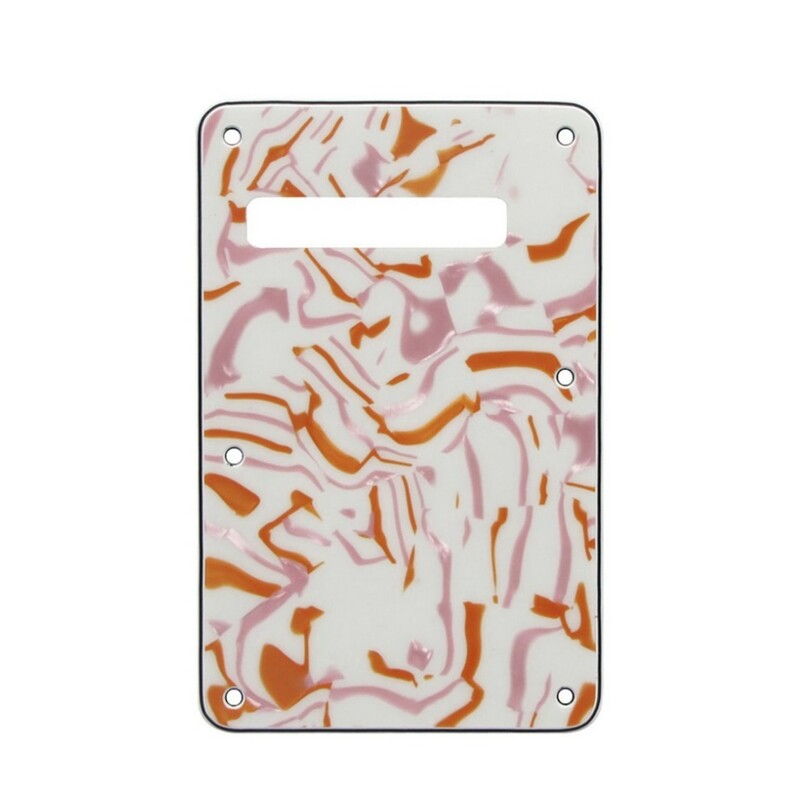 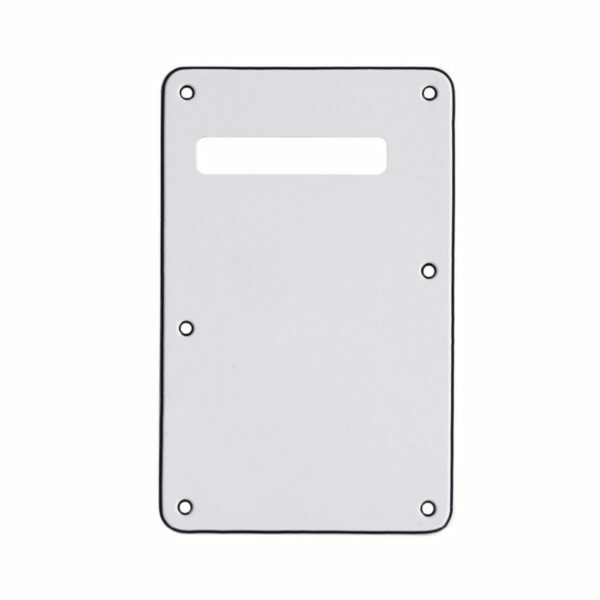 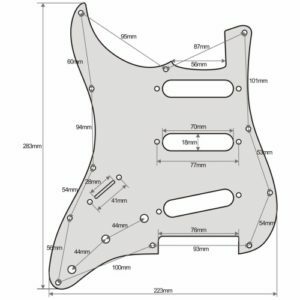 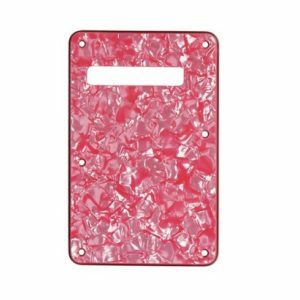 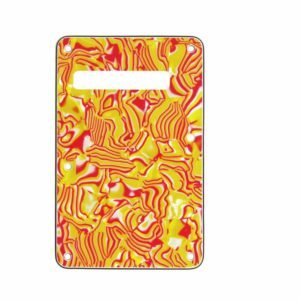 Customise your Strat with one of our Guitar Anatomy back plates for Stratocaster guitars. 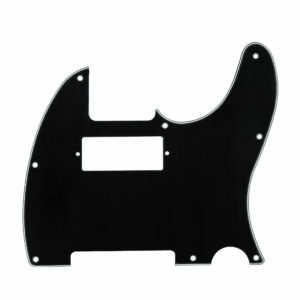 They are accurate reproductions that fit Mexican and USA Stratocasters with a standard modern screw hole configuration. 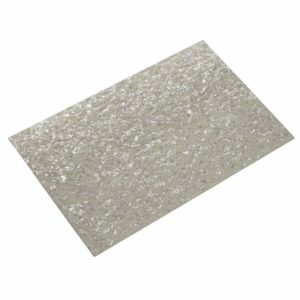 They have bevelled edges. 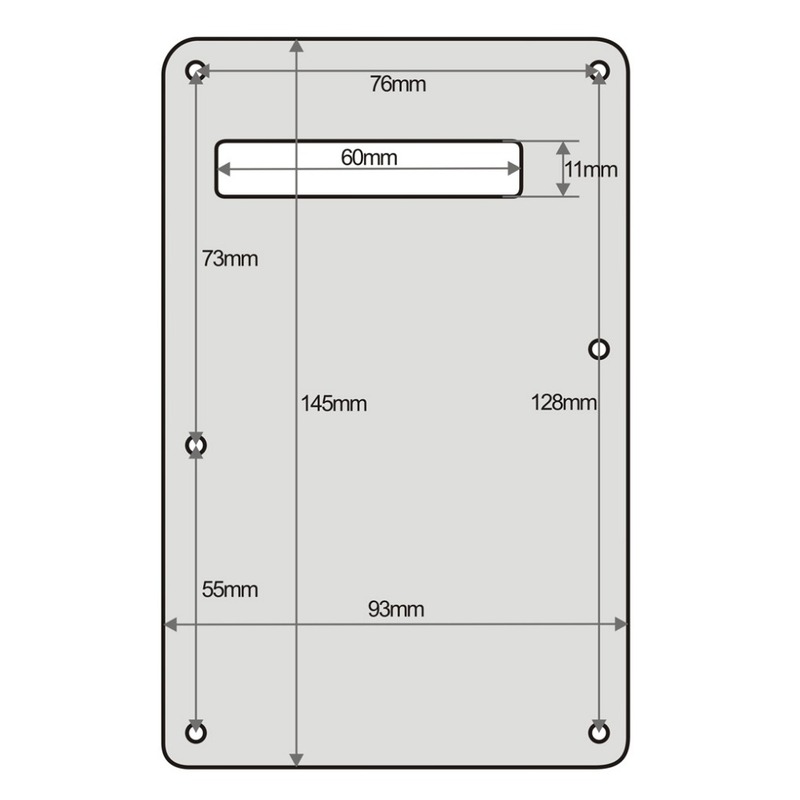 Please see images for detailed dimensions. 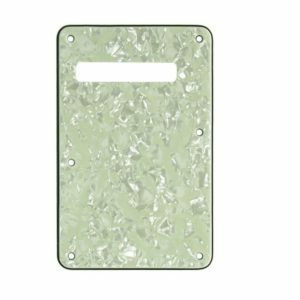 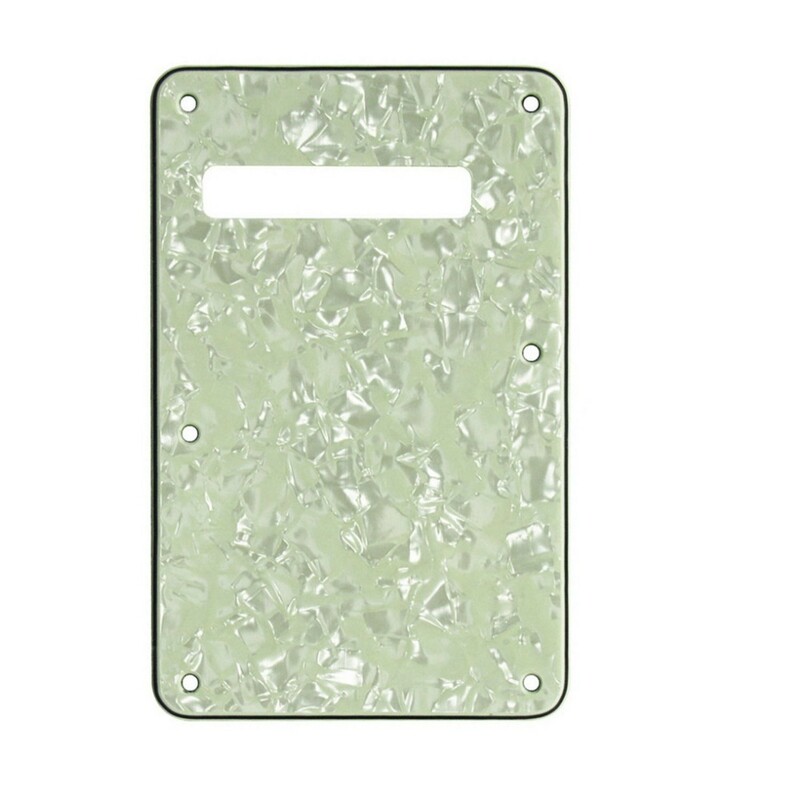 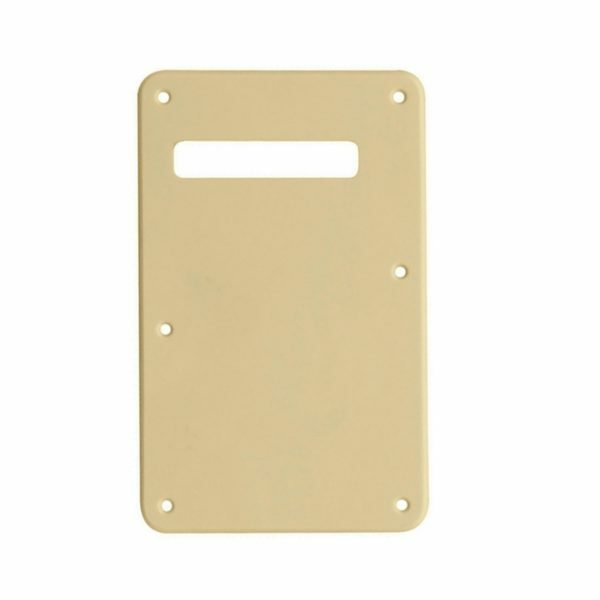 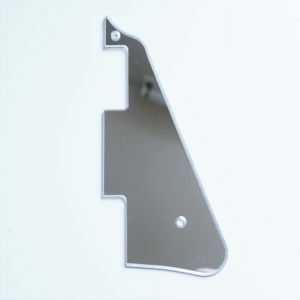 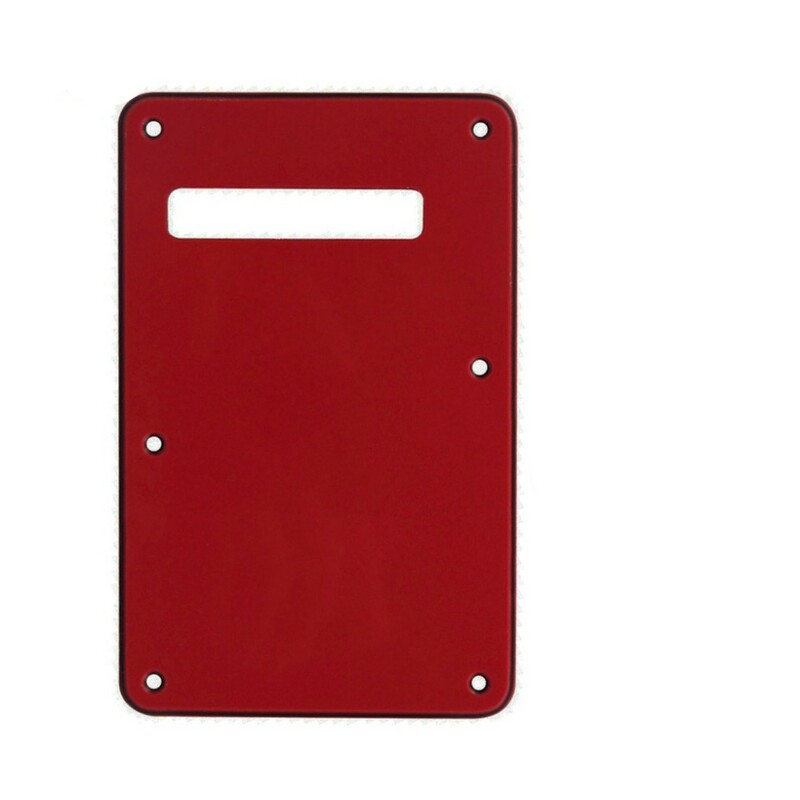 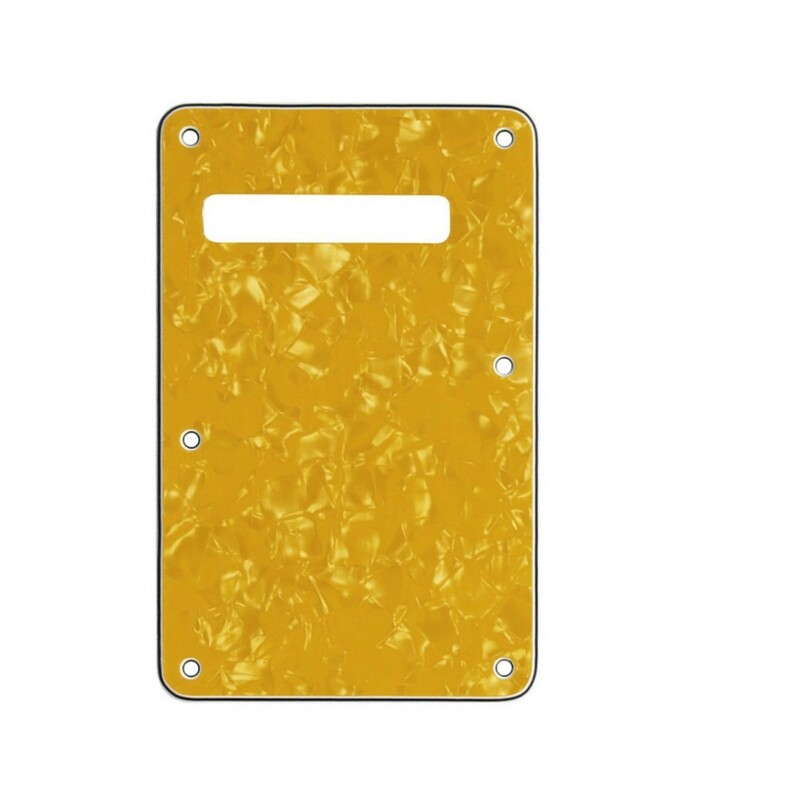 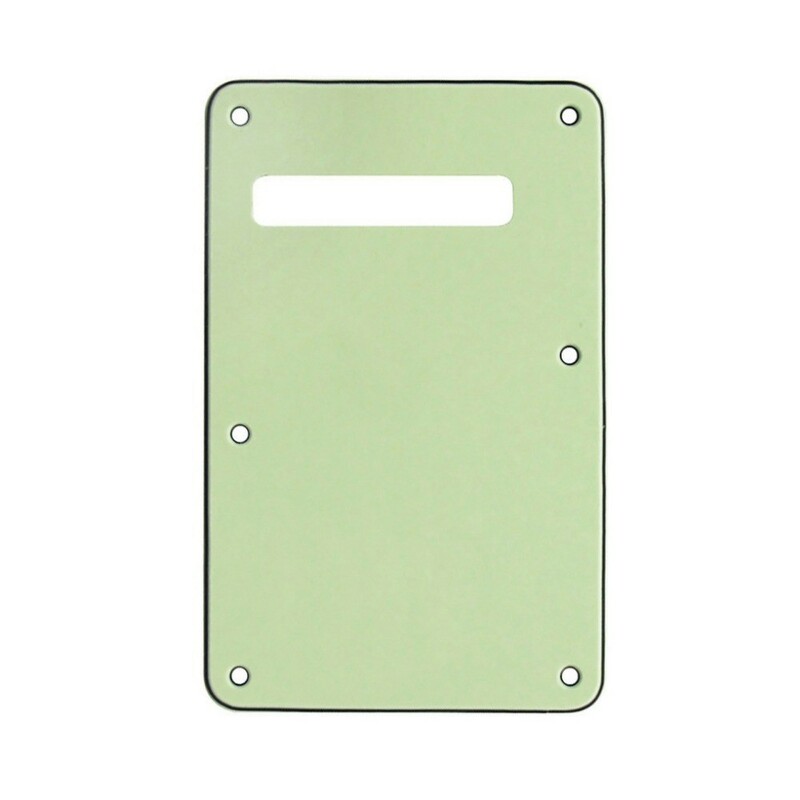 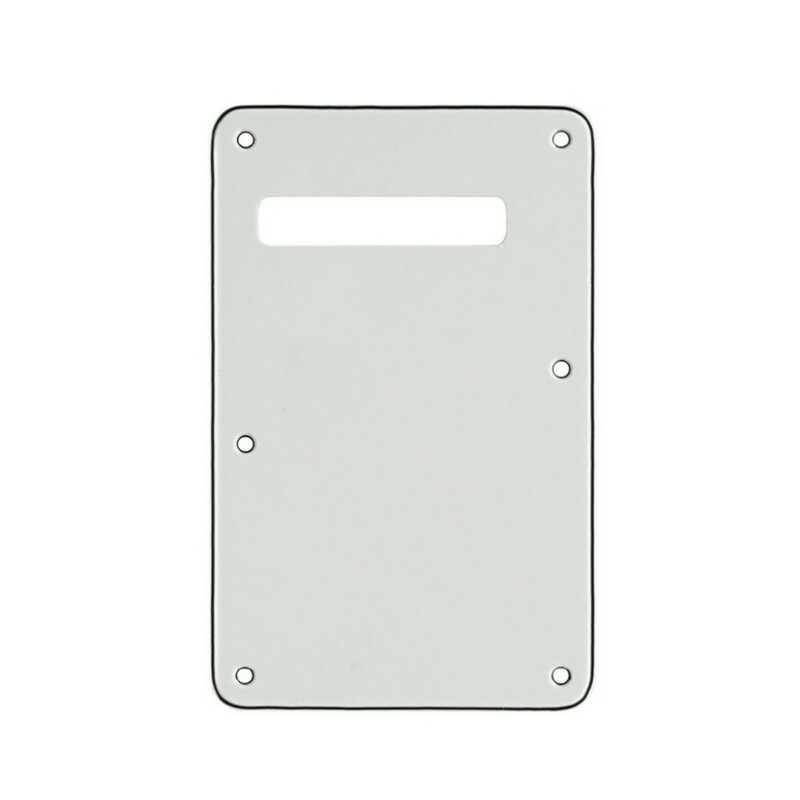 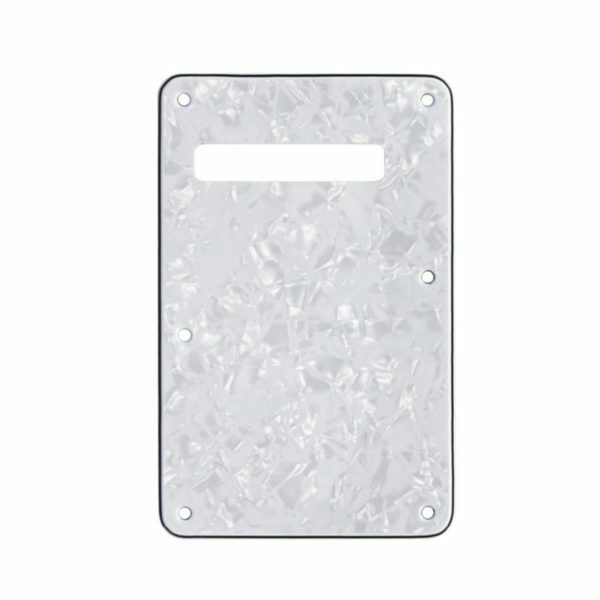 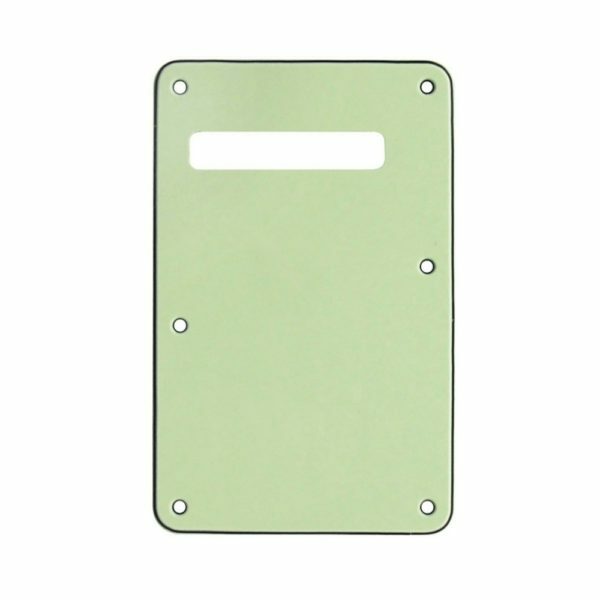 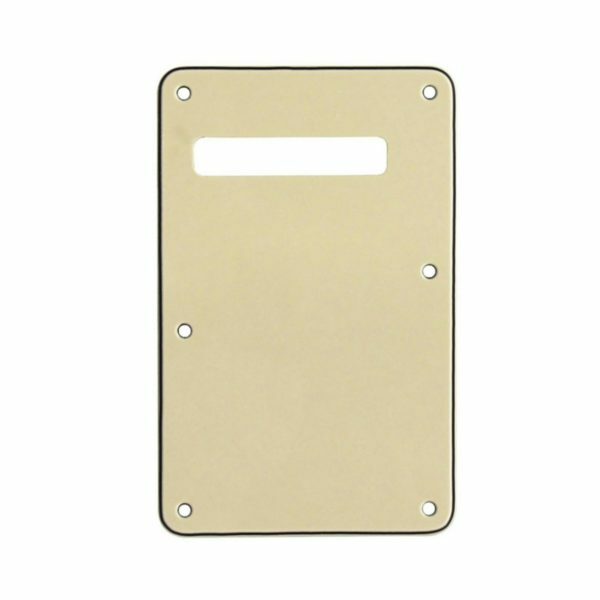 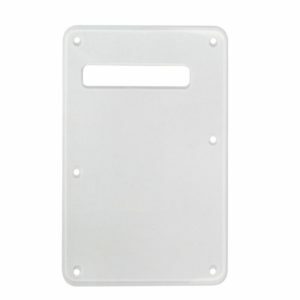 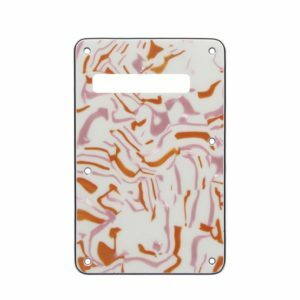 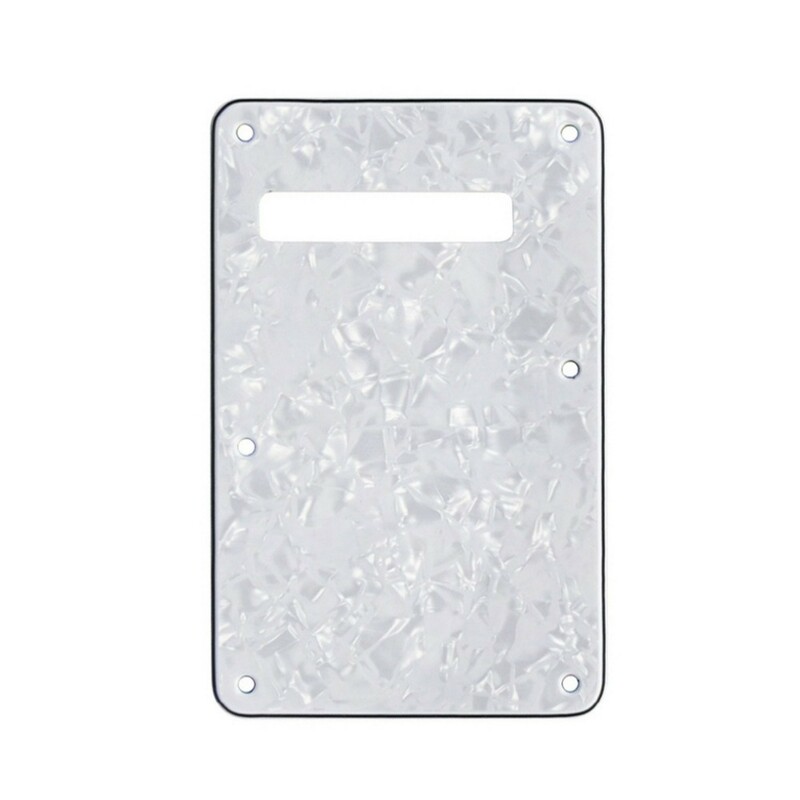 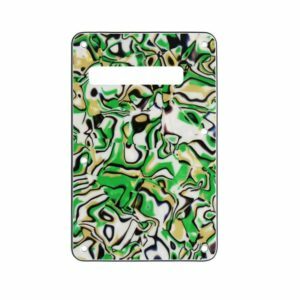 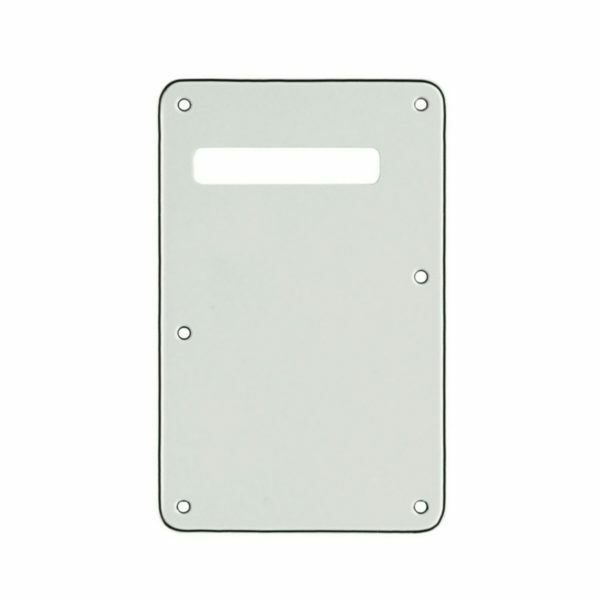 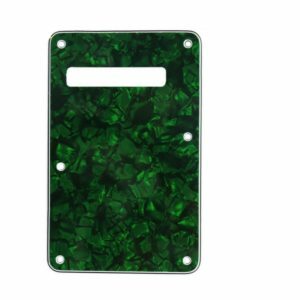 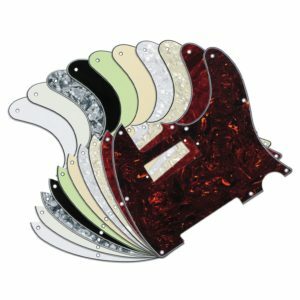 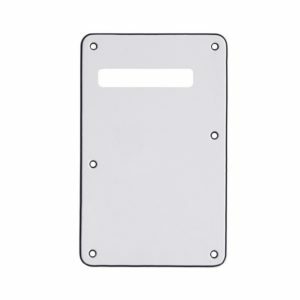 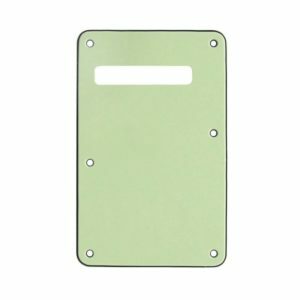 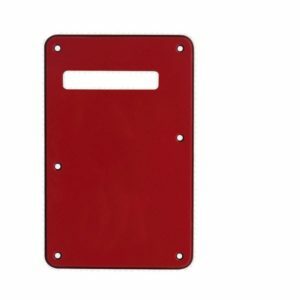 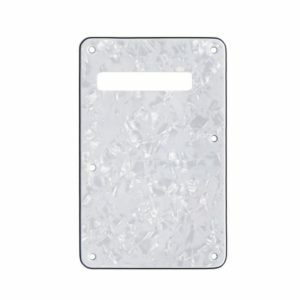 These back plates are perfect if you are working on a guitar project or want to upgrade your guitar.